After having recently inaugurated Uniqlo Kalverstraat, its first Flagship in Amsterdam (2.040 meter quadri, on 3 floors), in Spring 2019 Uniqlo will open in Copenhagen its first Danish store, (1.400 square meters on three levels). The Japanese brand of the Fast retailing group, which has just launched a new Underwear capsule collection made in collaboration with Alexander Wang, is also preparing to open its doors to the Italian public. 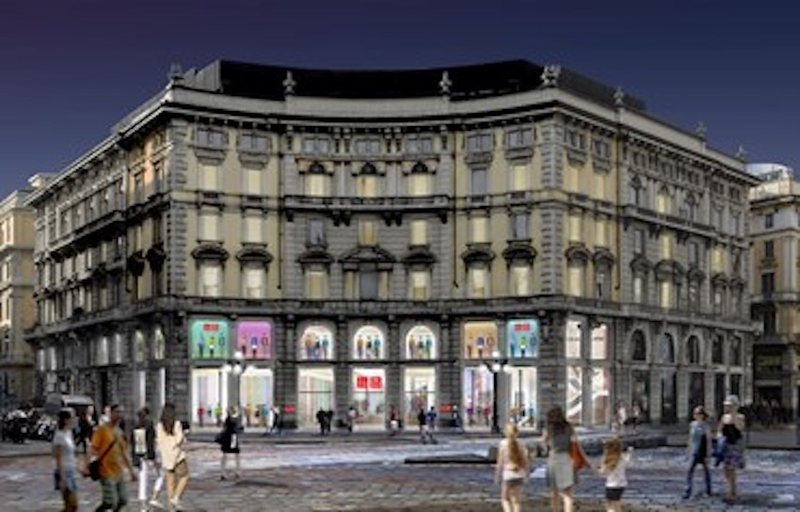 In autumn 2019 will inaugurate in Piazza Cordusio in Milano its first Italian store.. An surface of 1500 square meters always on 3 levels to propose public its collections man, woman and child. began in Europe, opening its first store in London in 2001.